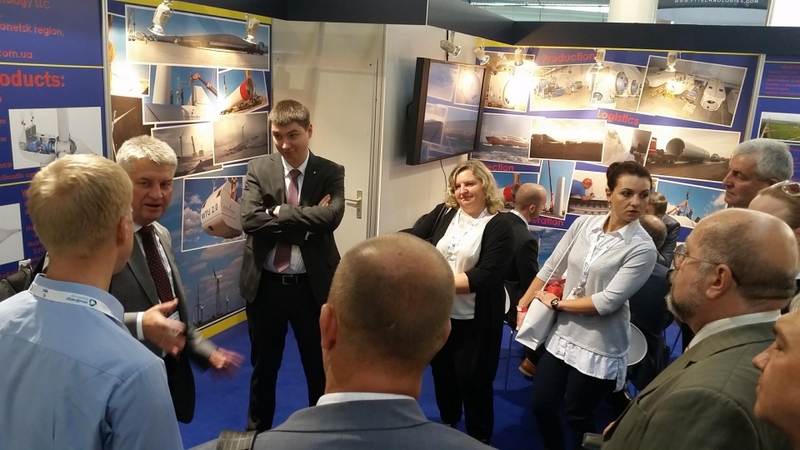 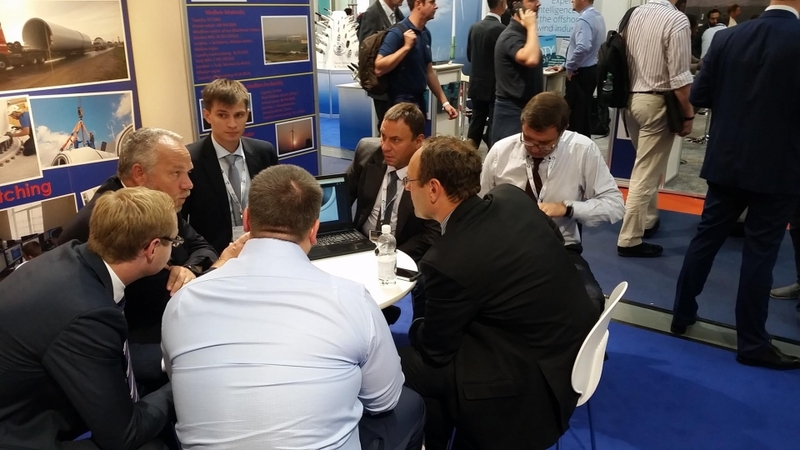 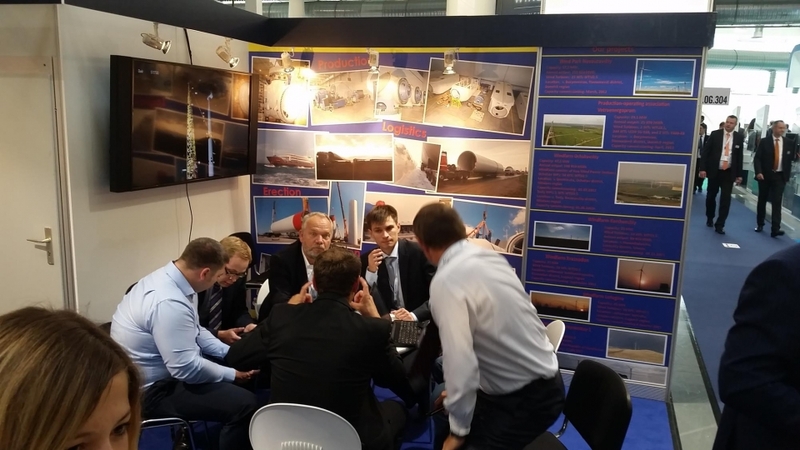 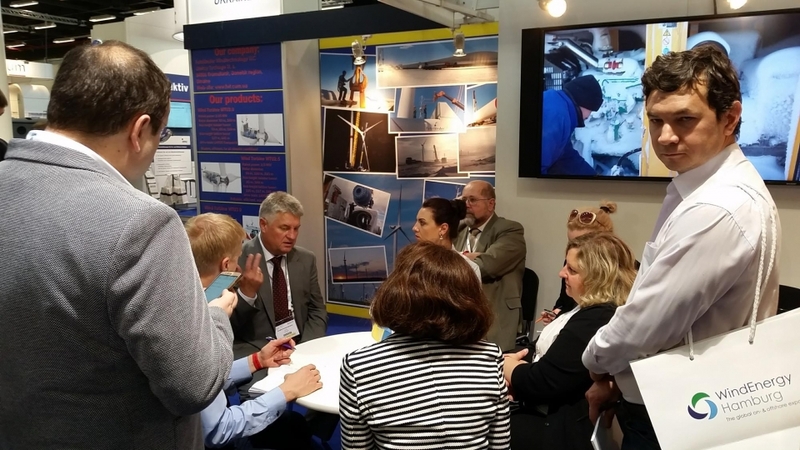 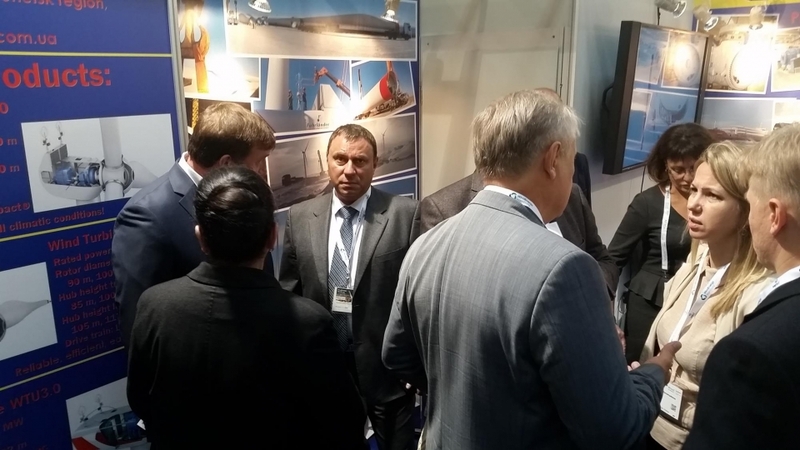 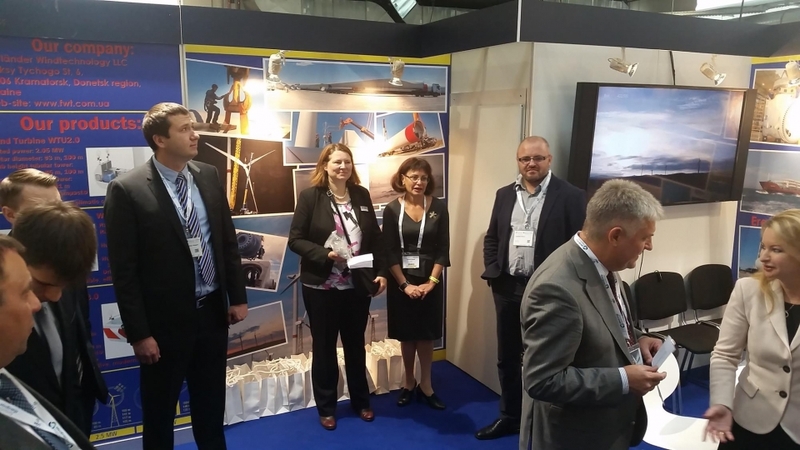 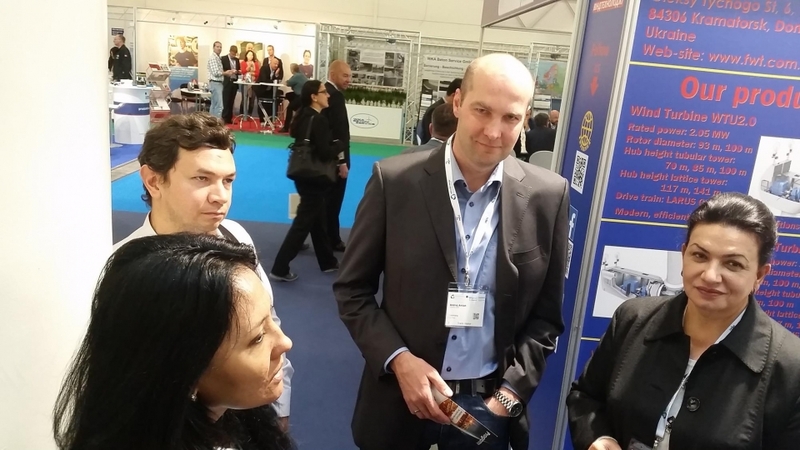 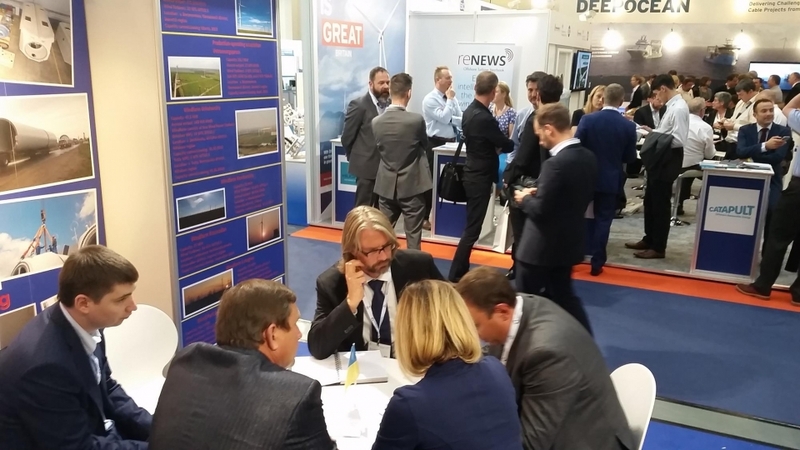 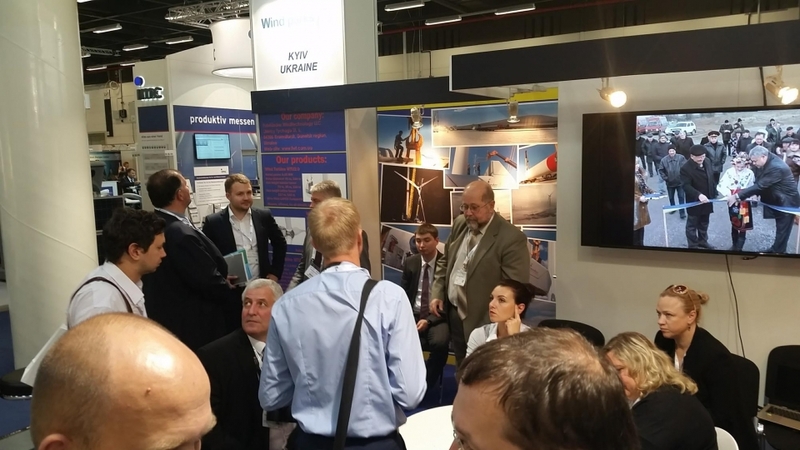 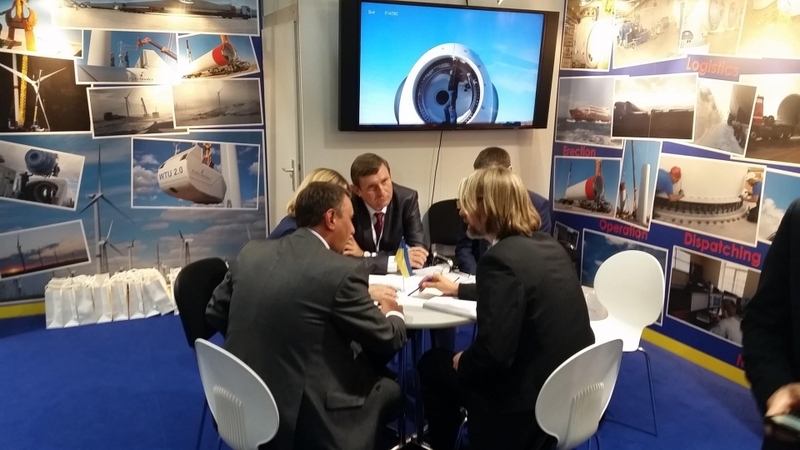 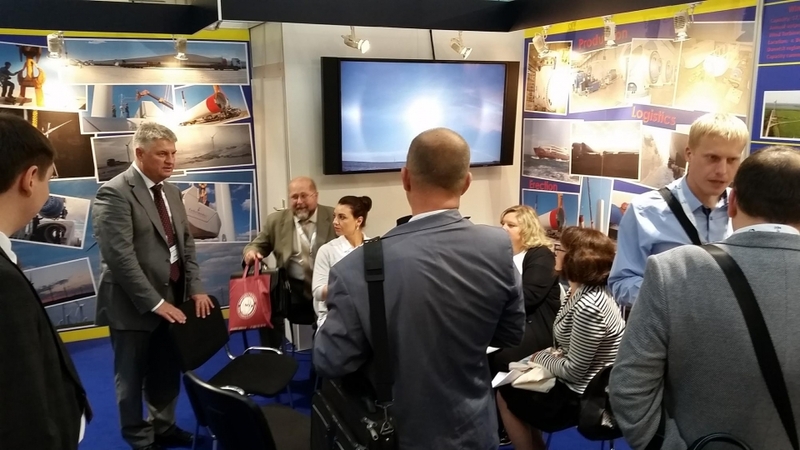 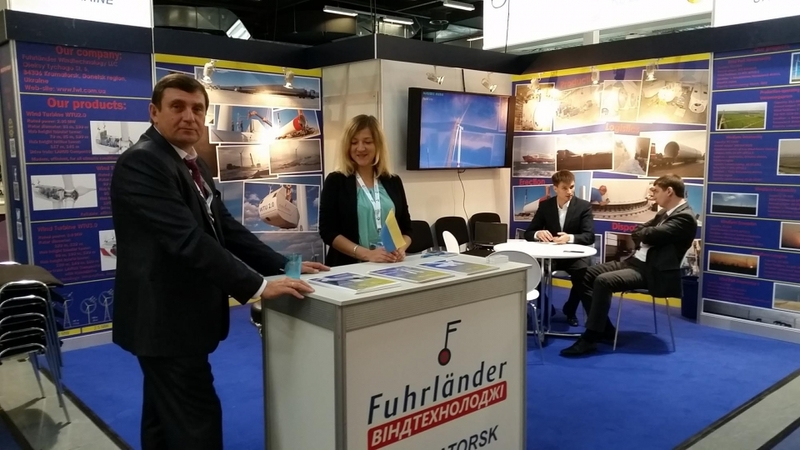 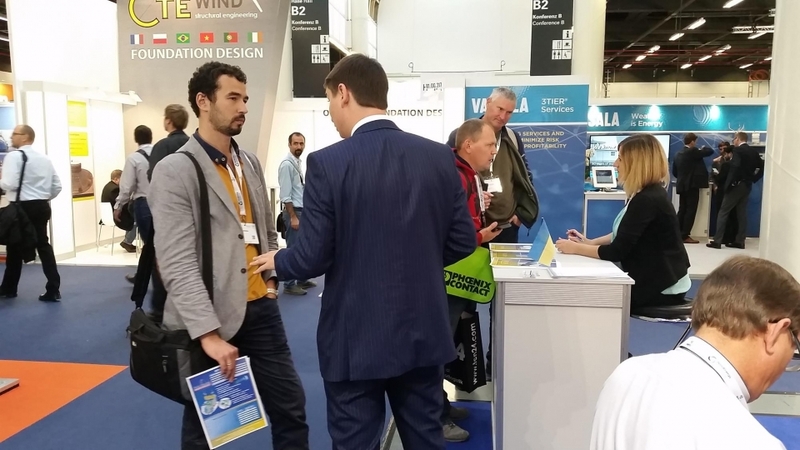 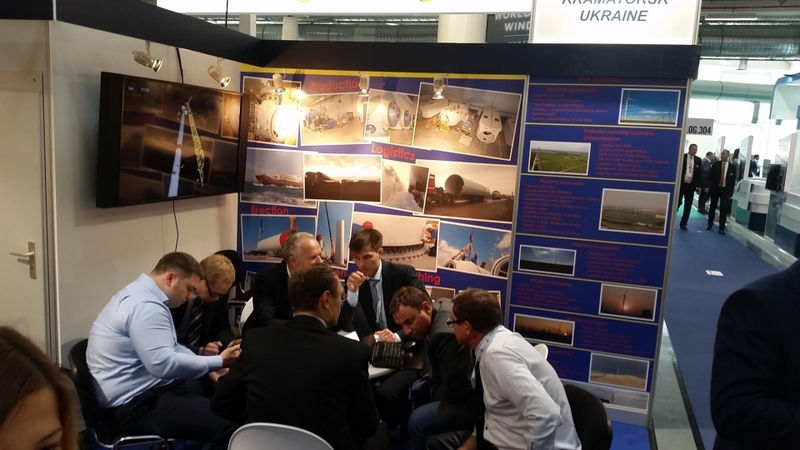 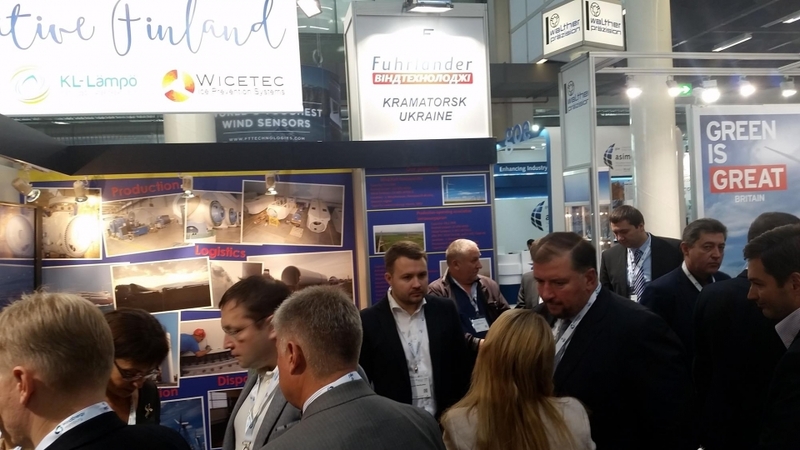 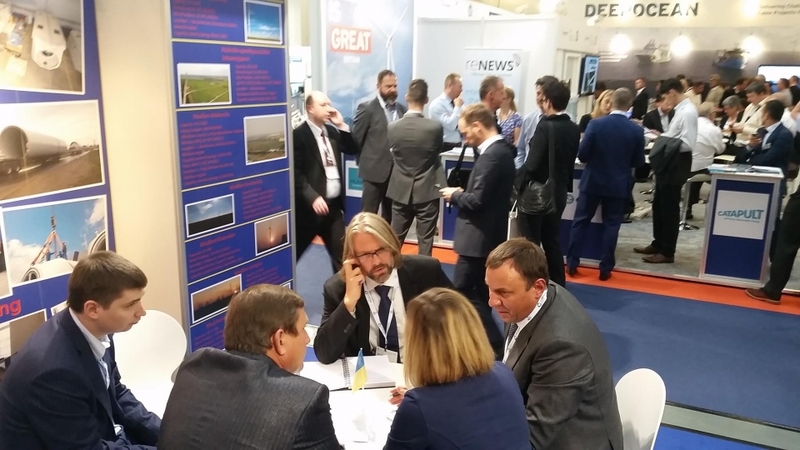 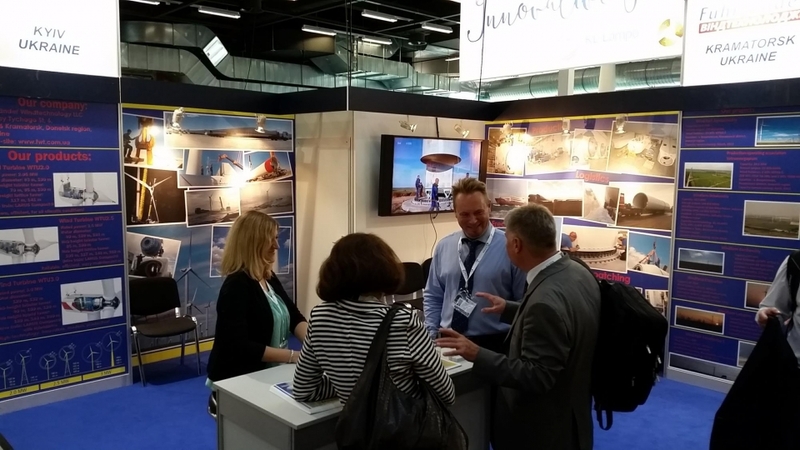 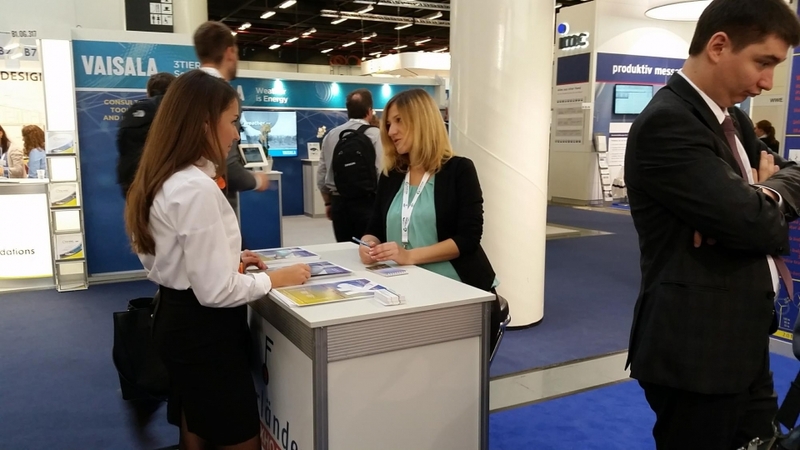 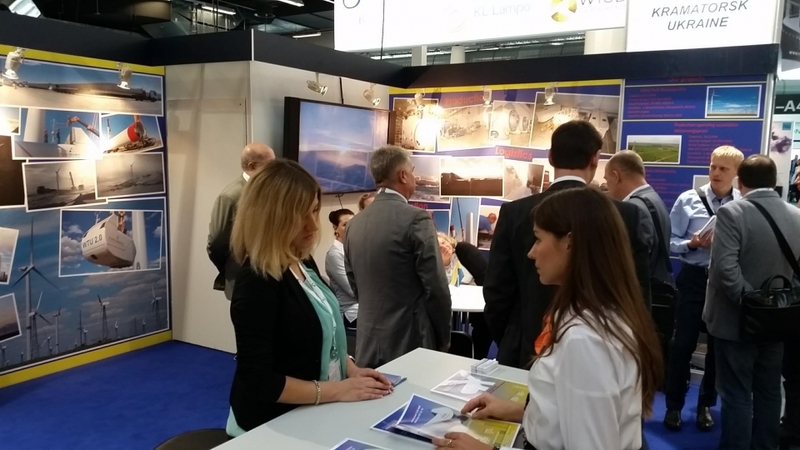 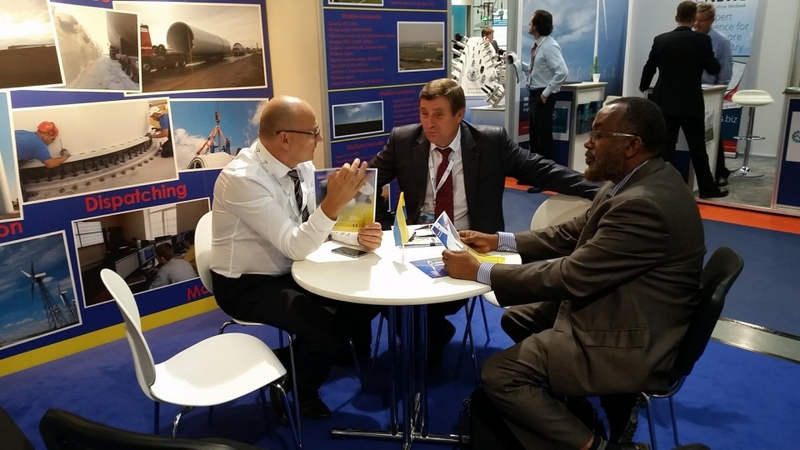 We are glad to inform you that our company has succeffully participated in the International Expo Wind Energy Hamburg on 27-30rd of September, 2016. 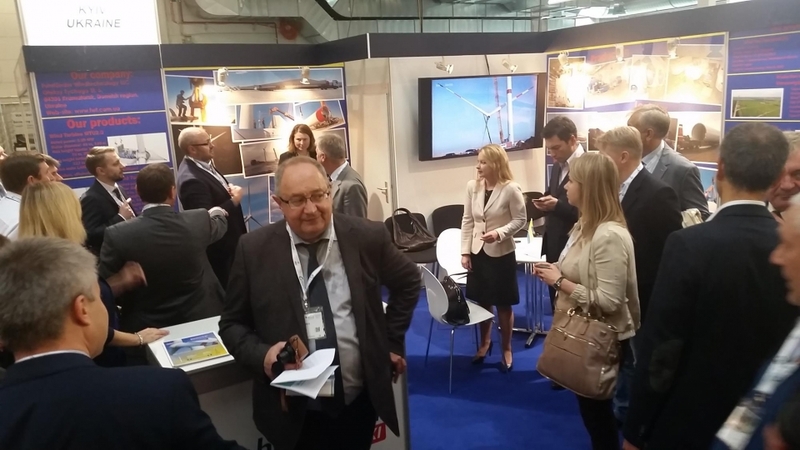 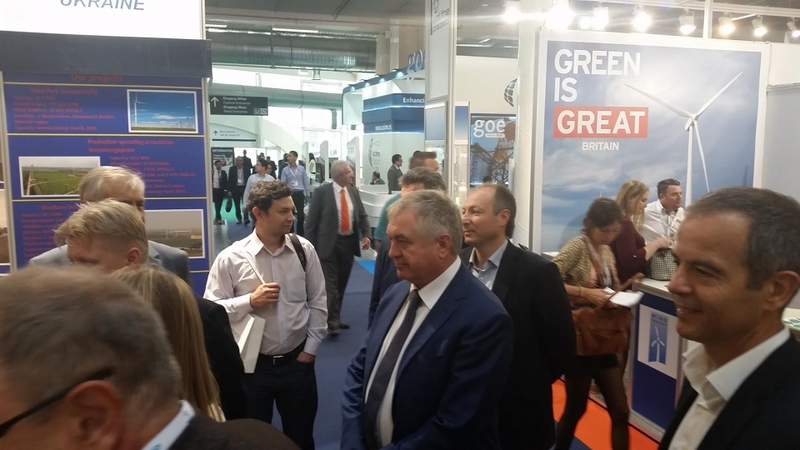 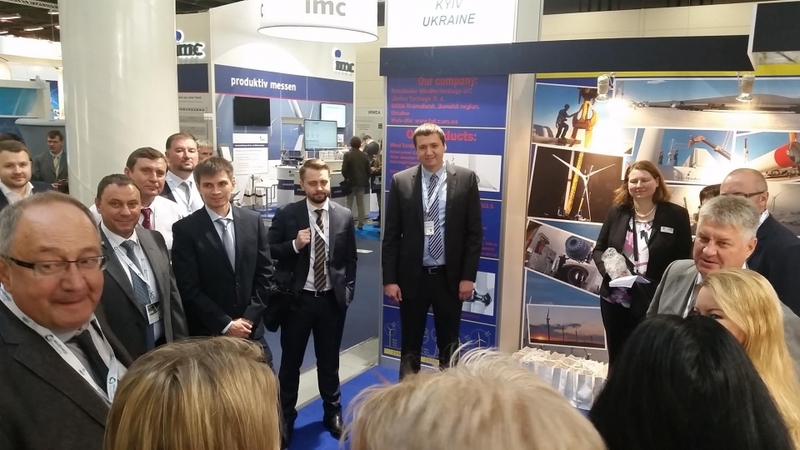 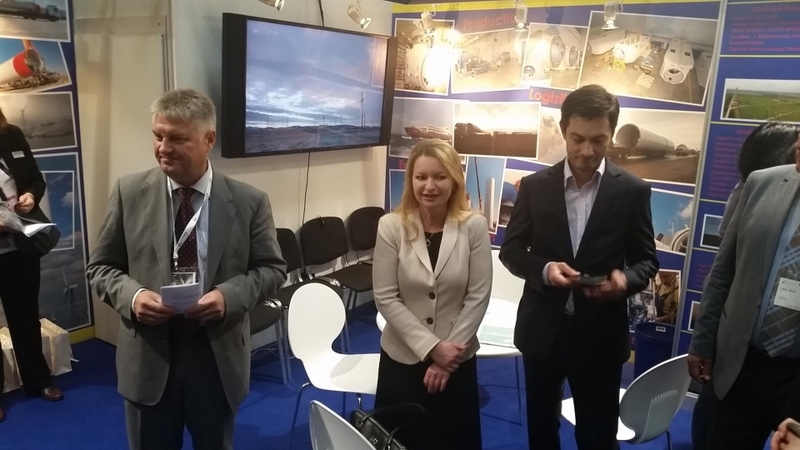 This Expo is one of the most important event in the world wind energy industry. 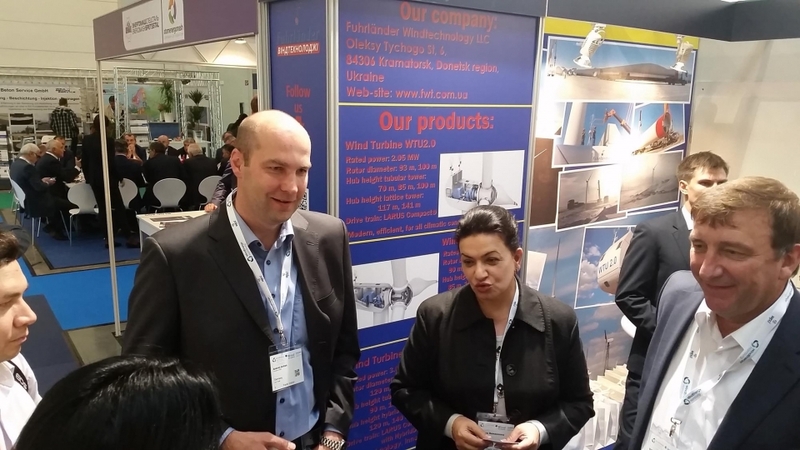 Leading wind turbine manufacturers and component suppliers. 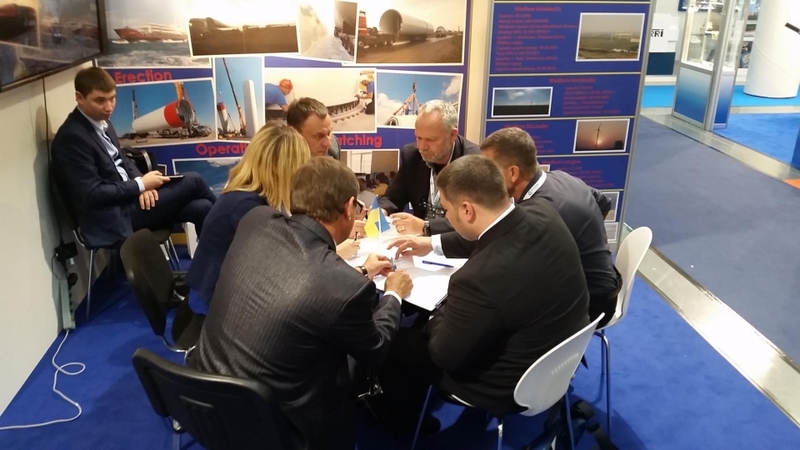 designing bureaus, project developers, service companies, logistics companies, financial institutes, insurance companies, governmental and nongovernmental agencies were among participants. 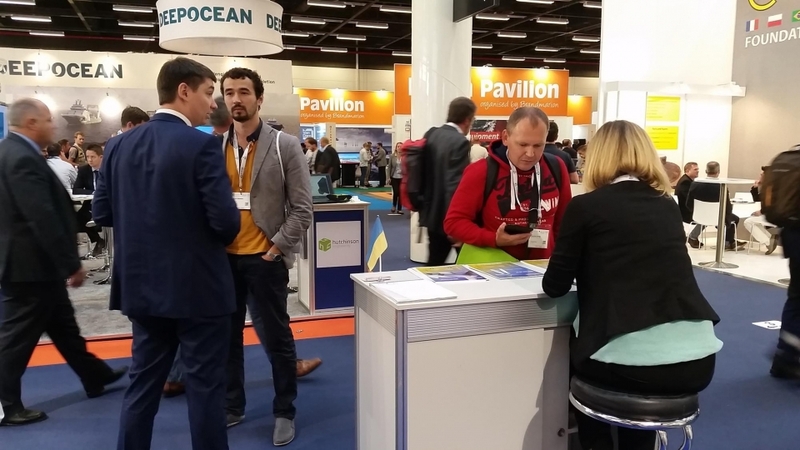 Exhibition area was 65.000 m² where 1440 companies from more than 34 countries had represented their products and services, 35 000 visitors from 48 countries had visited the Expo. 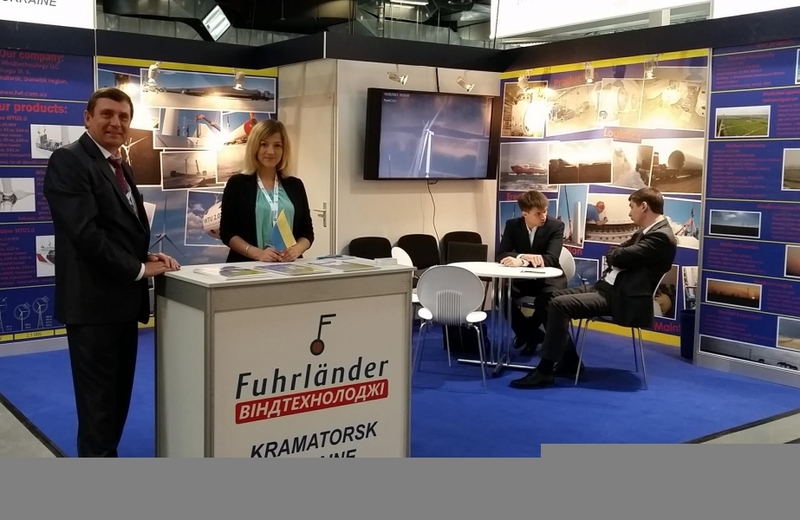 Fuhrlaender Windtechnology LLC had surely shown itself as serious player on wind energy market. 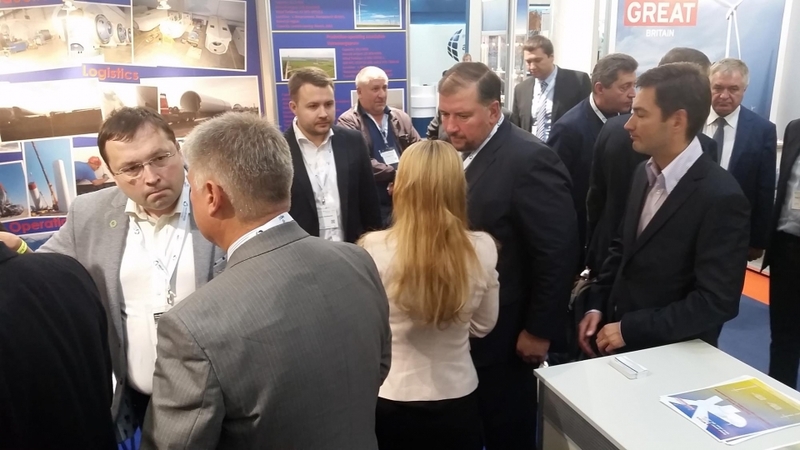 Company’s booth was very popular among visitors. 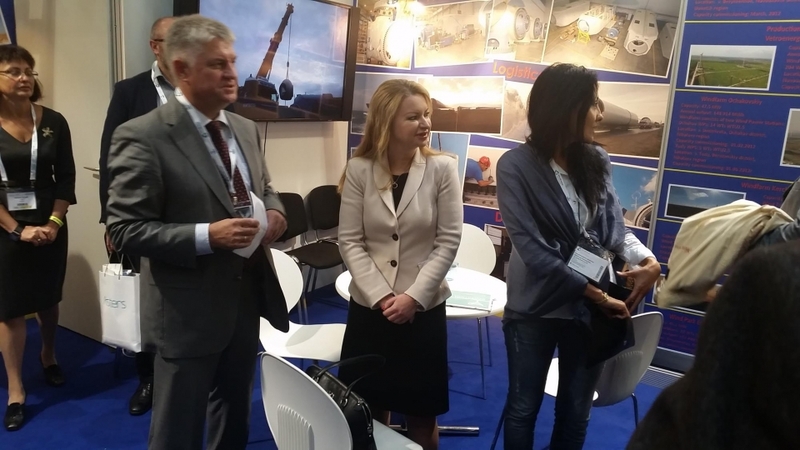 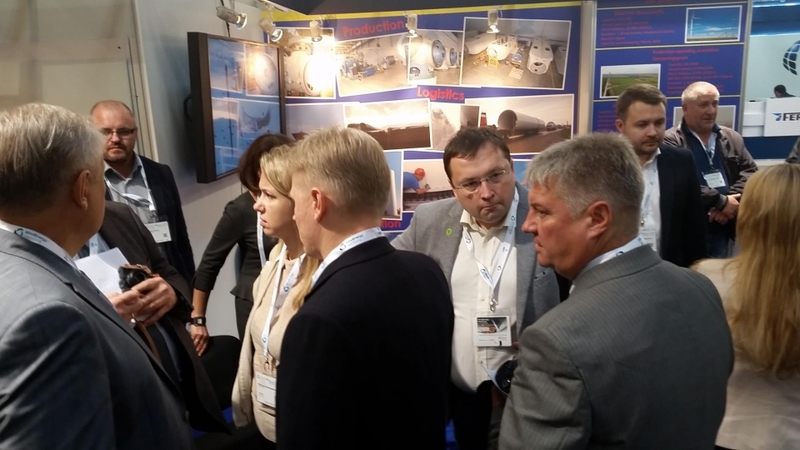 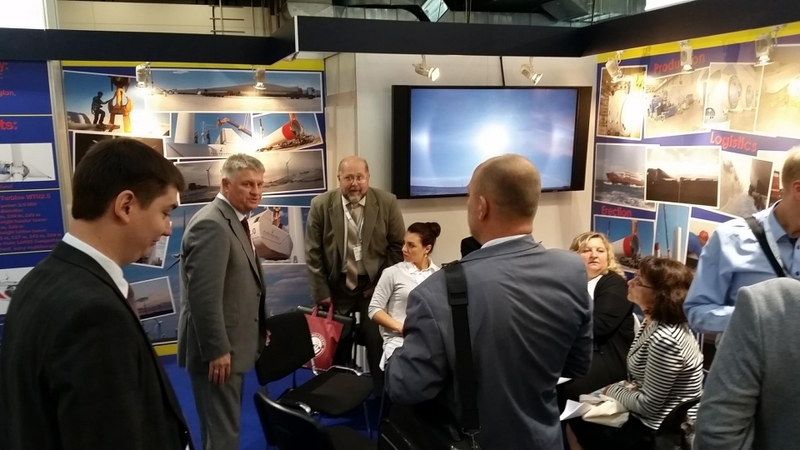 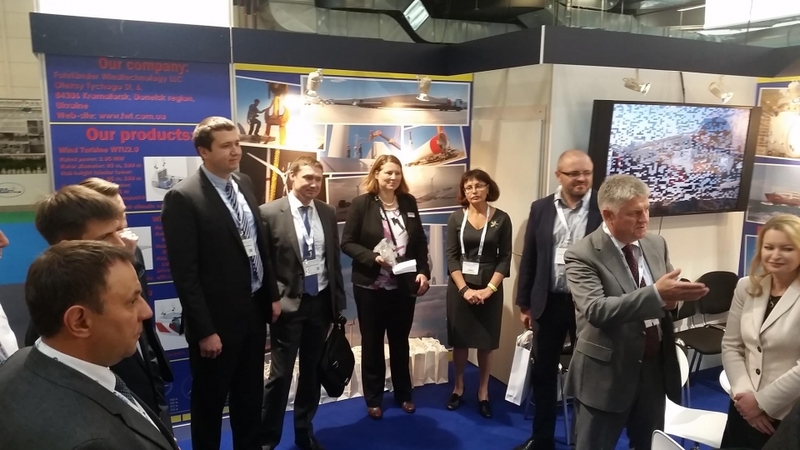 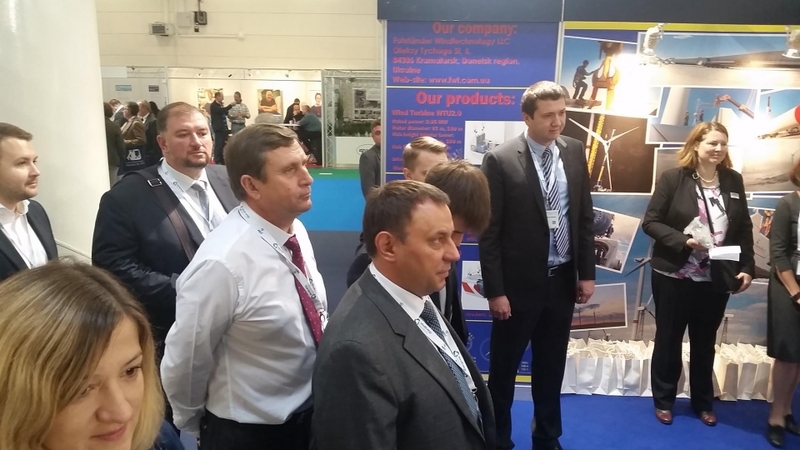 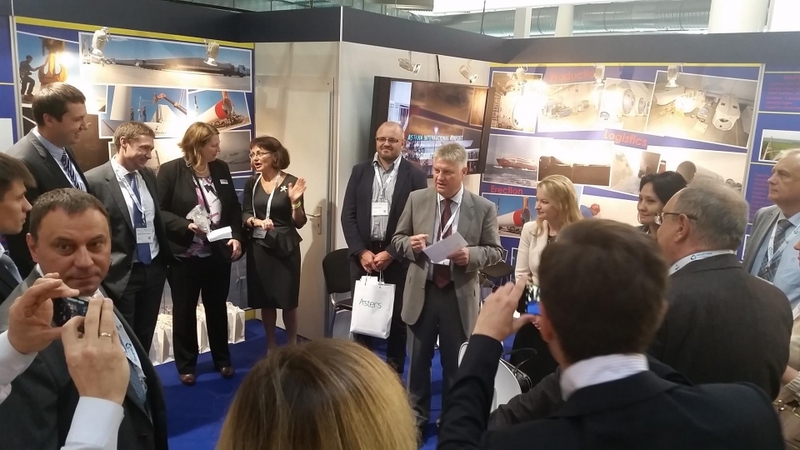 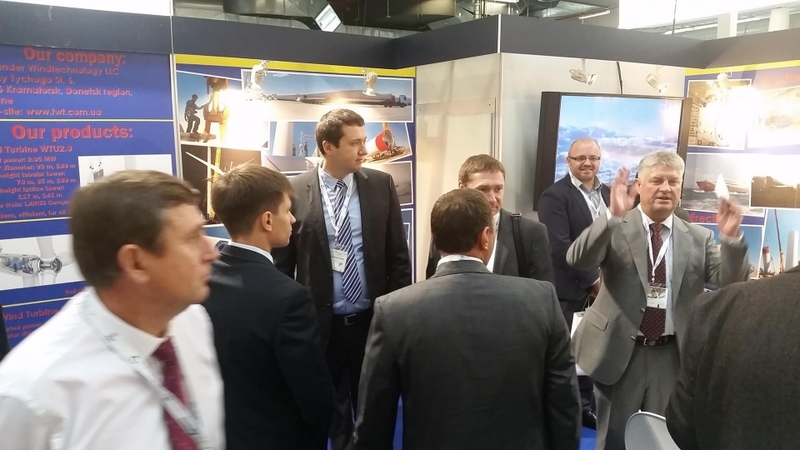 The company had presented its products and services, visitors were shown advantages of our products. 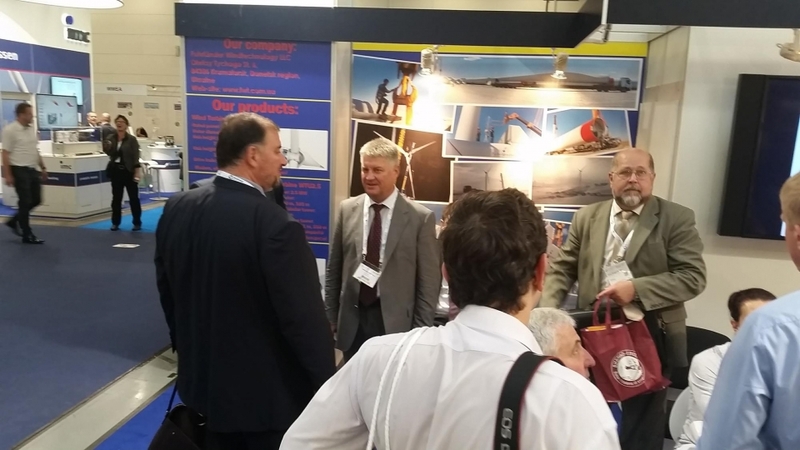 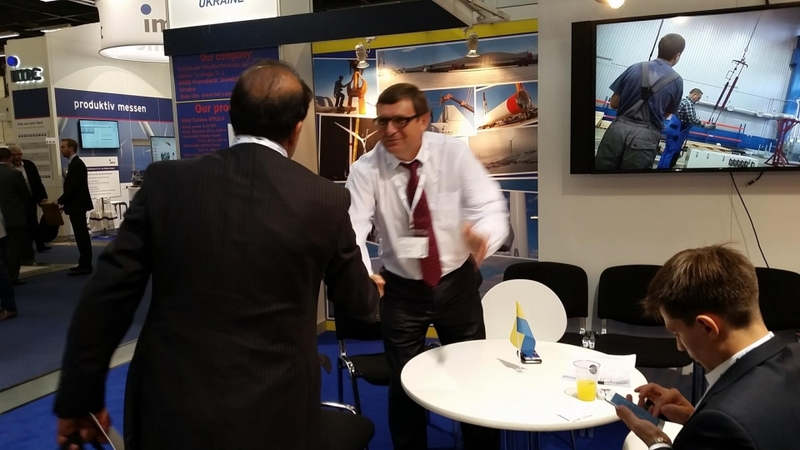 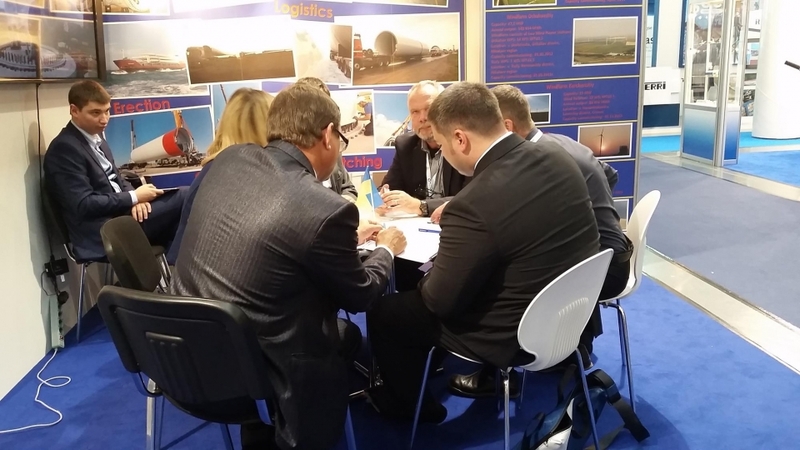 Several meetings and negotiations had taken place with suppliers, potential customers and partners.